Well it's Pi Day, again. You know, the one day a year when math suddenly becomes important to consumers, as they get specials on various forms of pie? Pi is the ratio of a circle's circumference to its diameter. Regardless of the size of the circle, pi is always the same number. So, for any circle, dividing its circumference by its diameter will give you the exact same number: 3.14159…or pi. Pi is also an irrational number, which means that its value cannot be expressed exactly as a simple fraction. As a result, pi is an infinite decimal. Although 22/7 gives a result that is close to pi, it is not the same number. We celebrate Pi Day on 3/14, but it would be more precise to celebrate Pi Minute, which is on March 14 at 1:59 am. So it's already happened! As I've argued in the past-- I'd much rather see some excitement for Tau day. 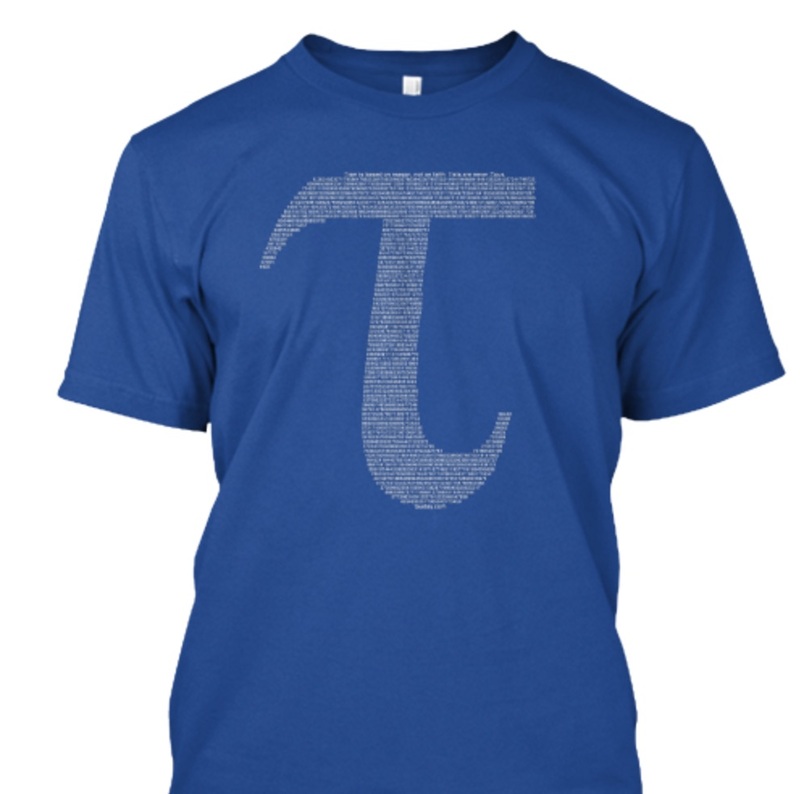 Tau is 2 x pi, and is arguable a more important number in the scheme of things. Here are some local specials that I've compiled from a couple of sources. Chicago Tribune and DNA Info. I've focused on North side specials, as that's where I live. 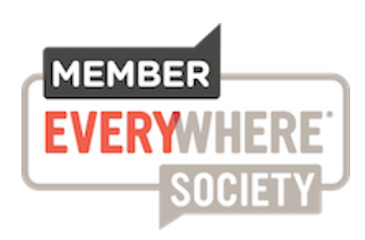 If you live elsewhere, check the links above. 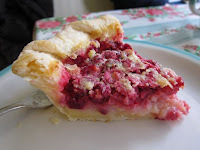 Individual 5-inch cherry pies for $6.50. The bakery will have specials on both its regular 8-inch pies and 6-inch mini pies. The mini-pies are special for the holiday, and slices of the regular pies will also be available in-store Tuesday; but plan to arrive early. 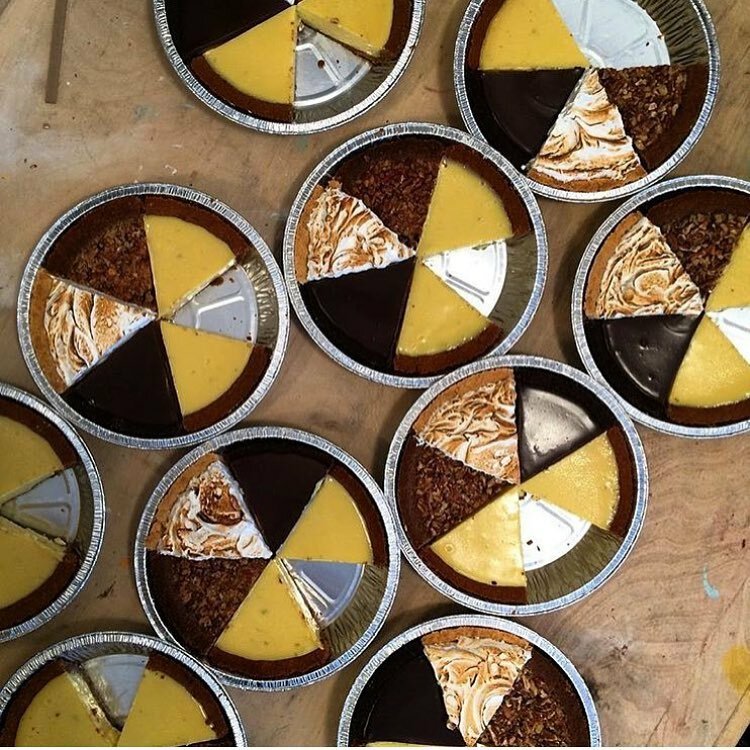 Indecisive pie lovers can have it all for Pi Day at Bang Bang, with a Franken-pie option that includes a slice of each special pie all in one pan.Flavors include chocolate cheesecake with salted caramel and s’mores pie; You may have missed your chance for Franken-pie. Better luck next time, but they will have double crusted mini-apple pies available. Bennison’s special for Pi Day: 4 inch pies of either apple, strawberry rhubarb, Boston cream and French silk, each for $3.14, of course. No preorders here; it’s first come, first served in-store all day Tuesday. Pizza pies qualify for the Pi Day celebration according to Blaze, which will offer pizzas for $3.14 at all Chicago locations. The best part? Any and all toppings are included in that price, for both signature and build-your-own pies. Although the bakery and restaurant will be closed on the official Tuesday of Pi Day, Cellar Door will round up to 3.15 and celebrate on Wednesday with slices of emmer wheat and brown butter apple pie for $7.50 (with creme fraiche) each. 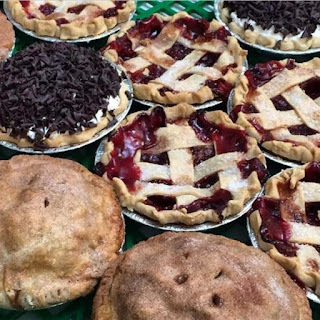 Find all of Dinkel’s typical pie offerings at special prices: $3.14 for 5-inch mini pies and $9.87 (aka pi squared) for 9-inch regular pies. 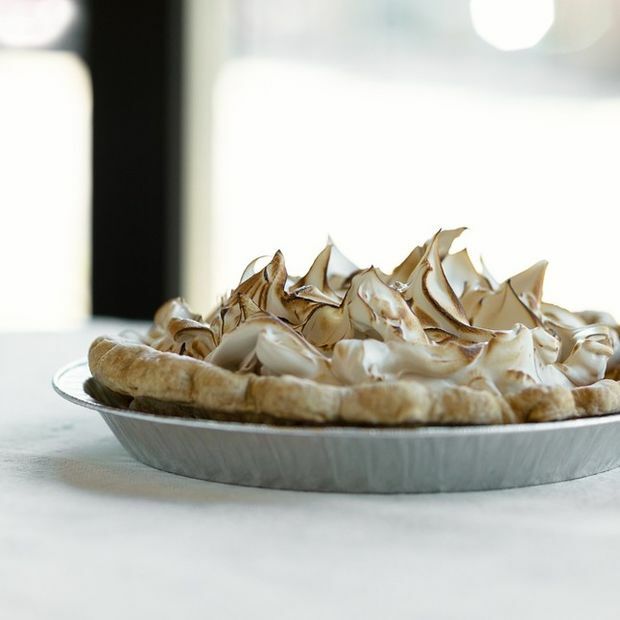 Of course the pie cafe will celebrate a pie-related holiday. First Slice will offer a buy one, get one free deal on slices of any of its 10-plus varieties of pie. “Pi”neapple upside-down cakes are getting a Pi Day discount, from $4.75 normally to $3.14 for the holiday. The bakery will also give away some cakes to customers in the store at 3:14 p.m. Tuesday. From noon-7 p.m. Tuesday, pie lovers can pick up four-inch banana cream and/or chocolate chip pecan pies at the Lincoln Square location. A baker who answered the phone at 6:30 a.m. Monday said there will be a "normal menu" Tuesday — and by normal she means 15 kinds of pie, including the "Chicago Sunrise," made with Malort liquor. This is also an 8 year anniversary of their Chicago location, located at 1618.5 W. Chicago Ave in Chicago. Weirdly, Stan's will have pies on Pi Day! Although known for their donuts, for one day only, Stan's has added hand pies to its menu, available in apple and cherry. Look for them to be delicious! Yes, it’s about the brisket and ribs. 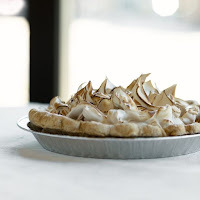 But this Wicker Park meat heaven also has pie, and is offering a free slice of key lime pie with the purchase of an adult entree (limit one per table, exclusive of tax and gratuity). Whole Foods is holding an all-day sale in light of Pi Day. Customers can save $3.14 on large pies and take-and-bake pizzas. The sale will only last while supplies last, and selections will vary from location to location.